I hope everyone has experienced a great vacation and didn't lose and bodyparts with the fireworks! Now, the contests are on again. 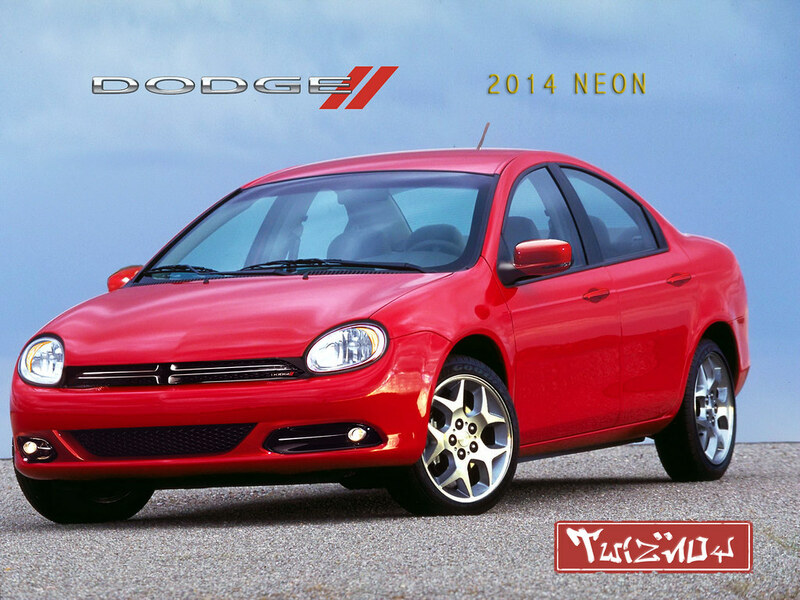 We start of with the simple task to change the look of the Dodge Neon in the way you like. An old-fashioned photoshop contest! 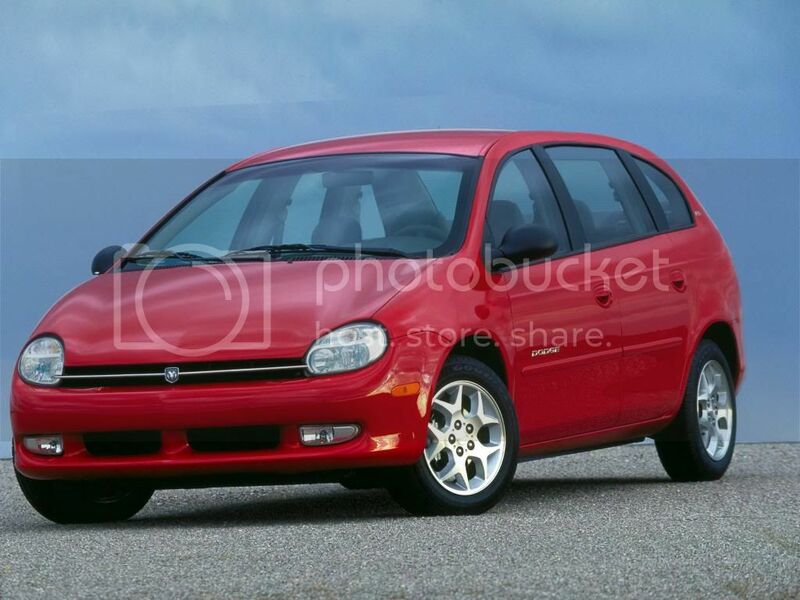 Take the above image of the Dodge Neon and modify it with the Holy Photoshop to make the car look like you want to. Do whatever you want. Tune it, make it another bodystyle or even make it a whole different car! This contest closes Sunday January 20th 2013! Last edited by Niko Bellic; 01-20-2013 at 01:32 PM. Last edited by Niko Bellic; 01-07-2013 at 07:21 AM. For your intrest, the picture has changed from the rear of the car to the front, canarycny. I must say; that is a great entry. It's all with the new Dodge style, and it would not surprise me if they actually made it. I think the normal Neon looks good, but your entry makes it looks as good as new! Last edited by Niko Bellic; 01-20-2013 at 01:37 PM. Nice entries so far! Good job guys! And send me your ideas please! Last edited by Niko Bellic; 01-20-2013 at 01:38 PM.